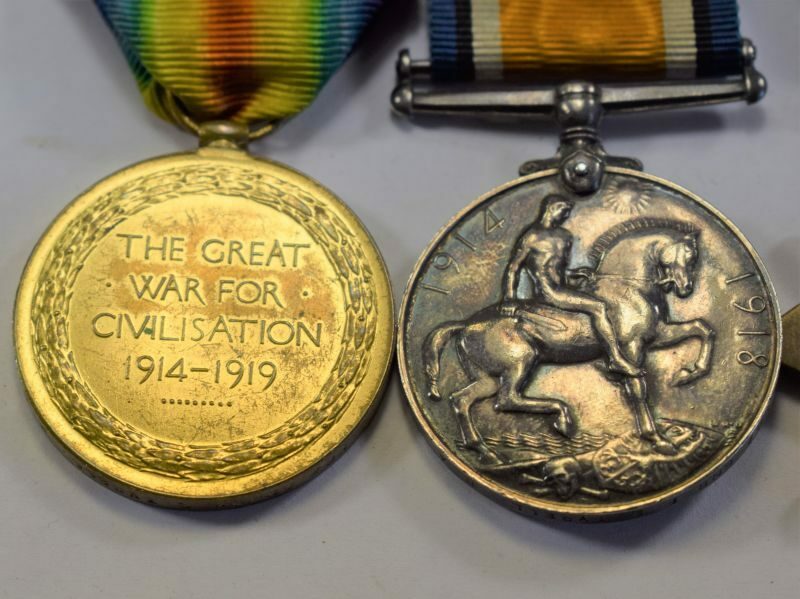 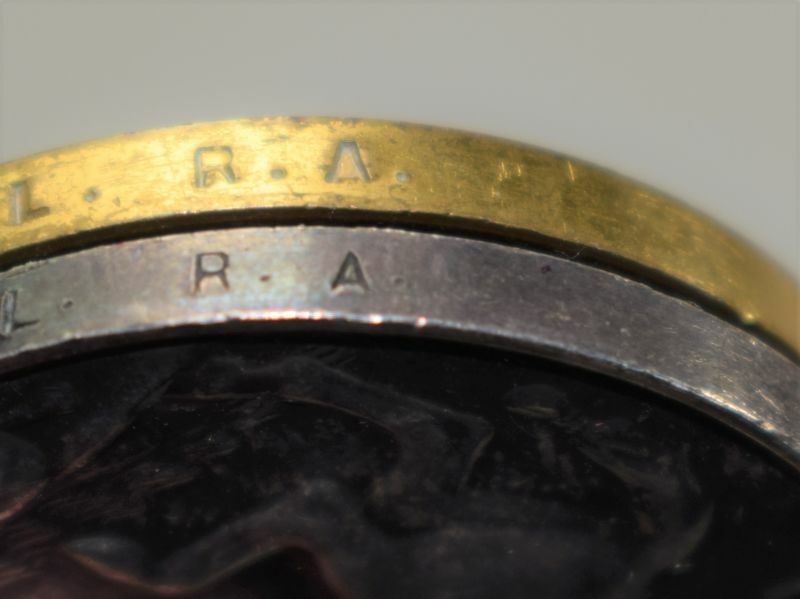 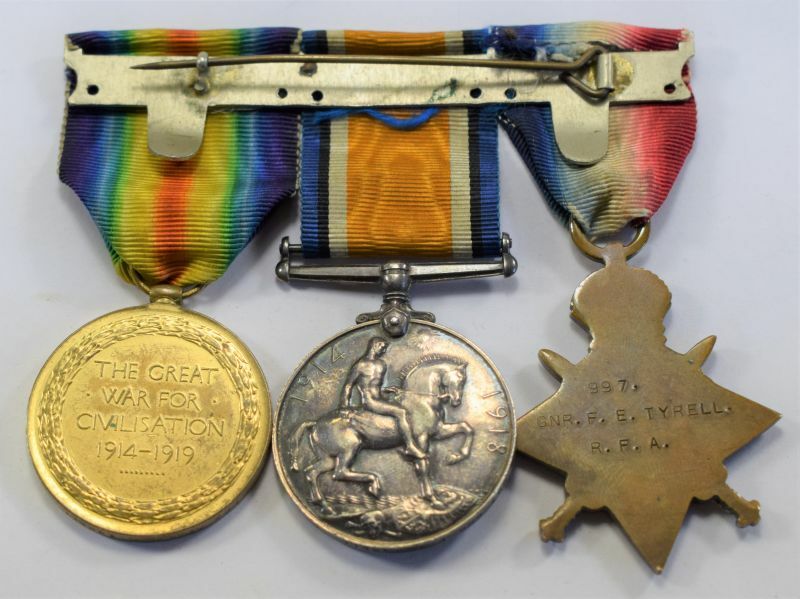 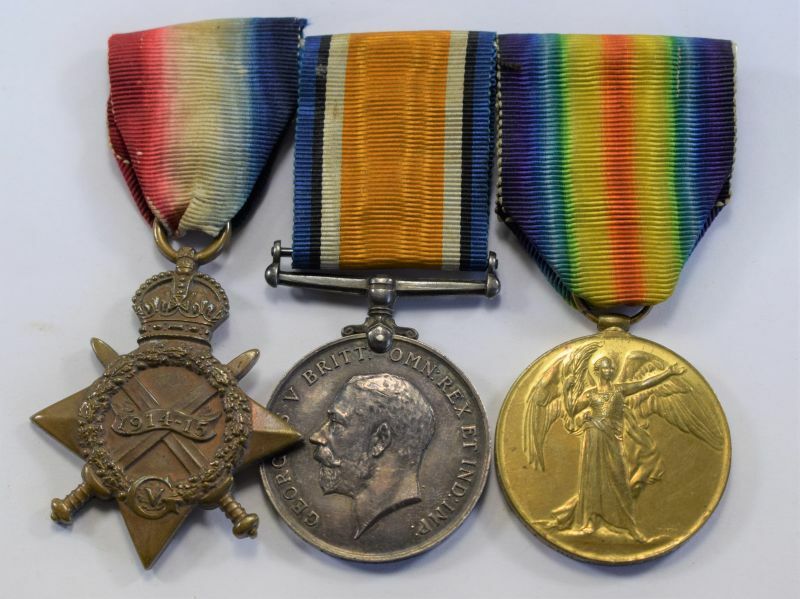 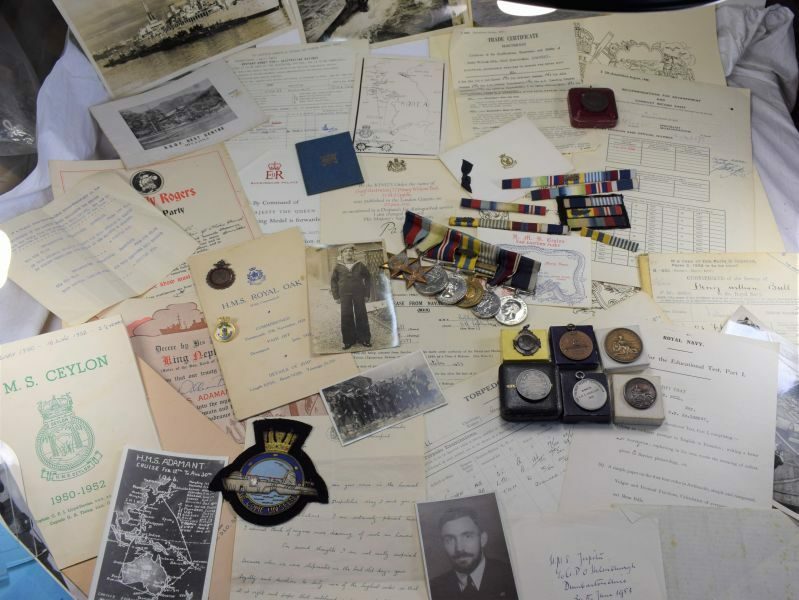 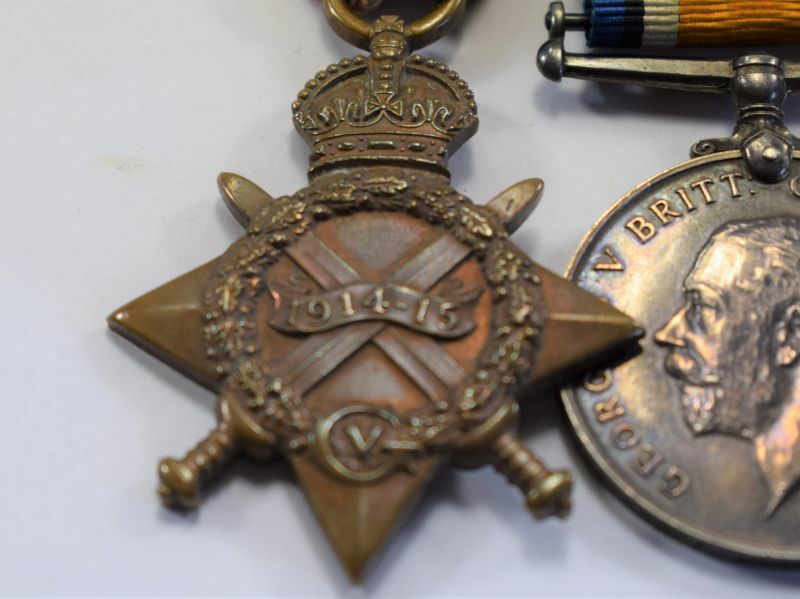 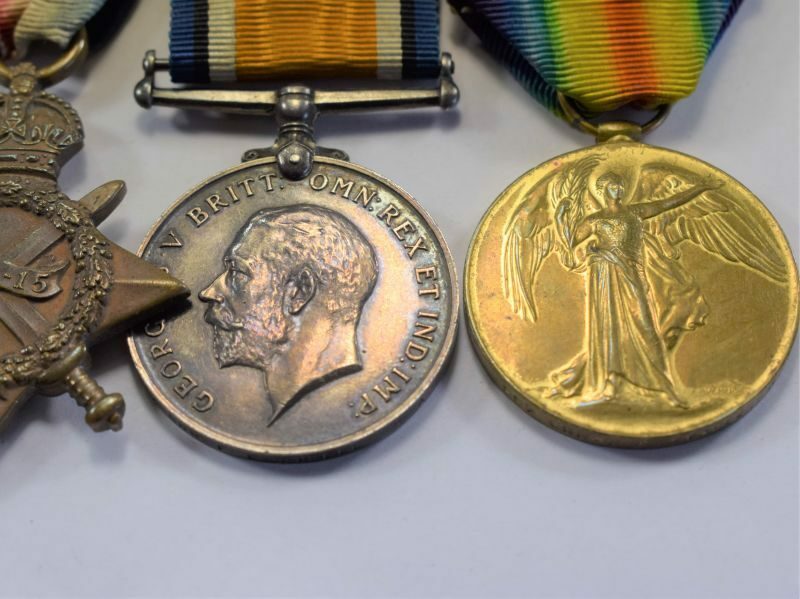 →Badges, Buttons, Medals & awards→WW1 British Full Size medal Trio 997 Gnr F.E.Tyrell R.F.A. 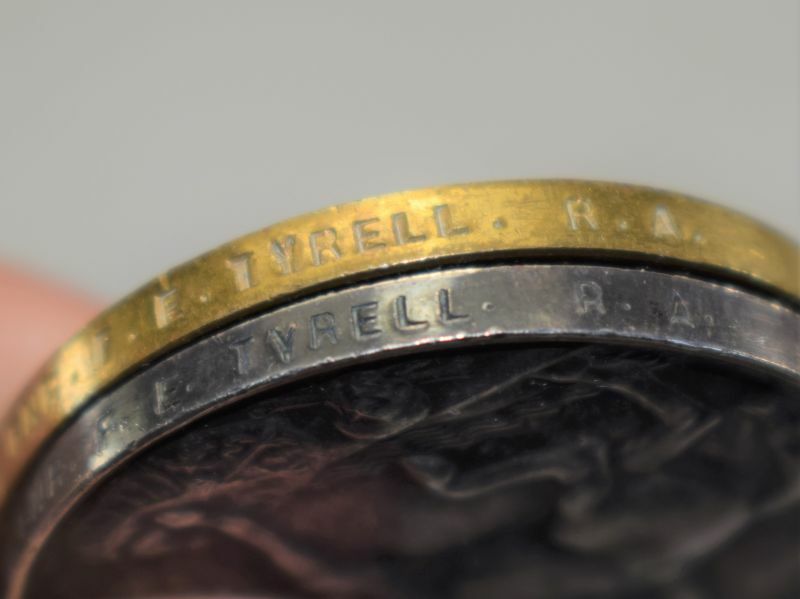 WW1 British Full Size medal Trio 997 Gnr F.E.Tyrell R.F.A. 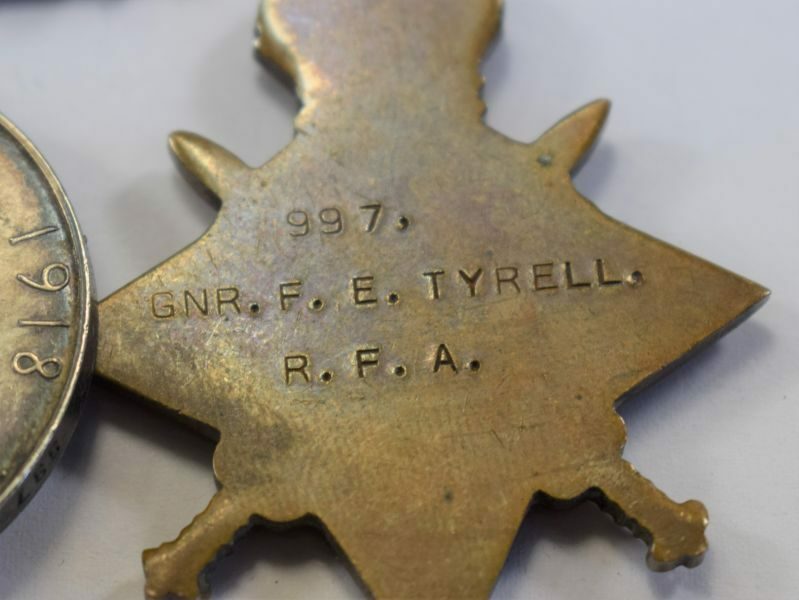 A good original set of WW1 medals to “997 Gnr F.E.Tyrell R.F.A.” the medals are in excellent uncleaned order and a full size set. 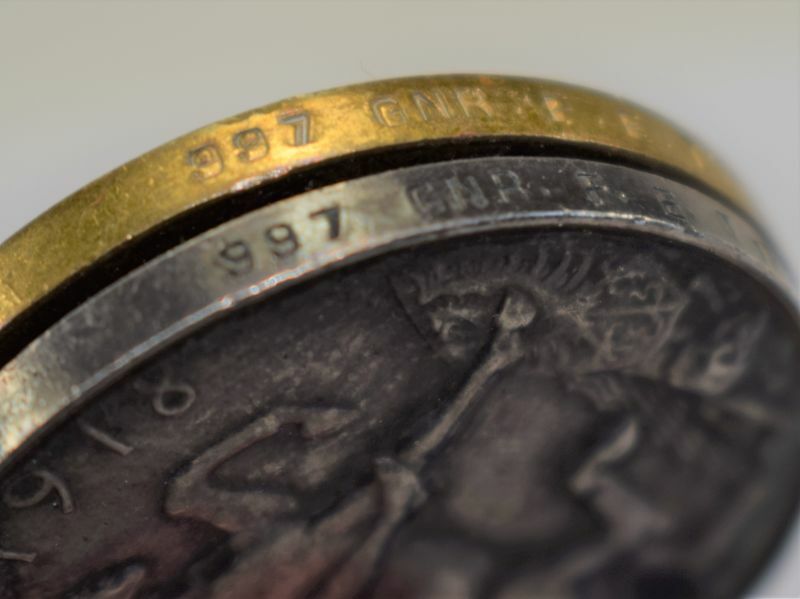 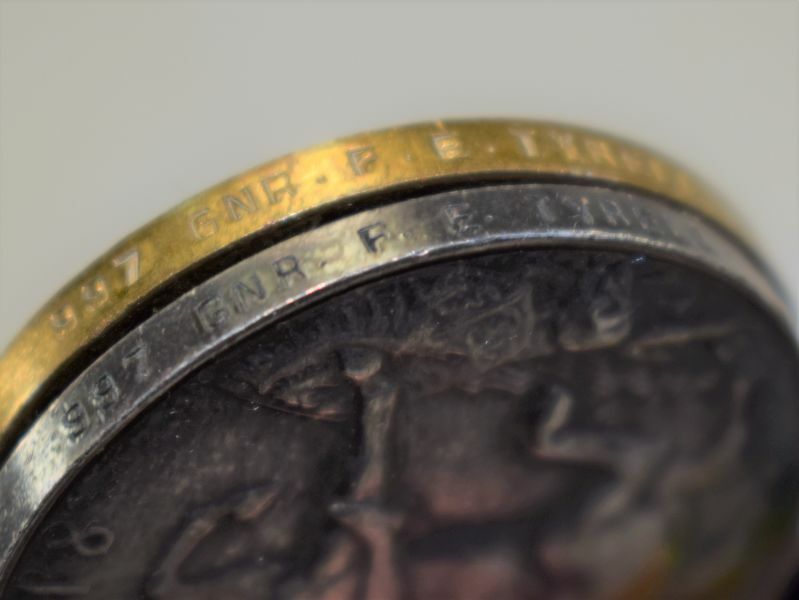 They are nicely mounted on their original pin bar ready for wear. 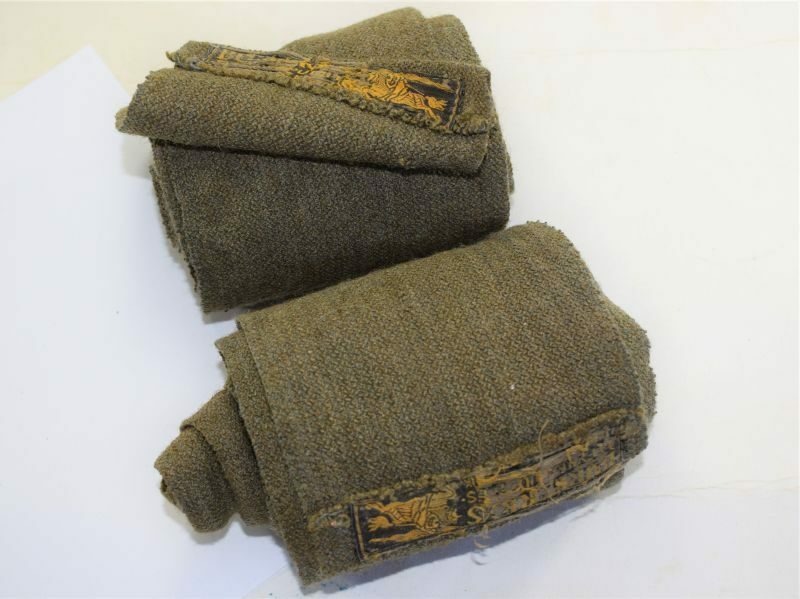 These are sold as found unreserched. 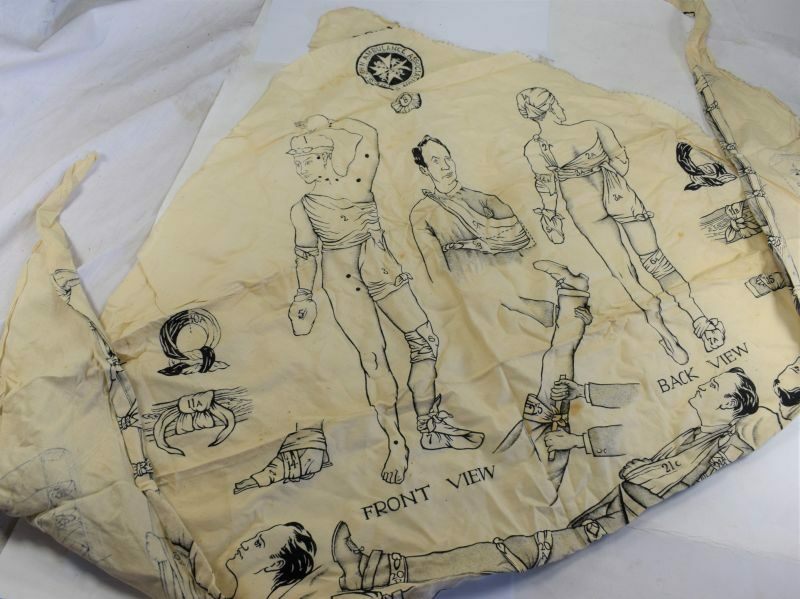 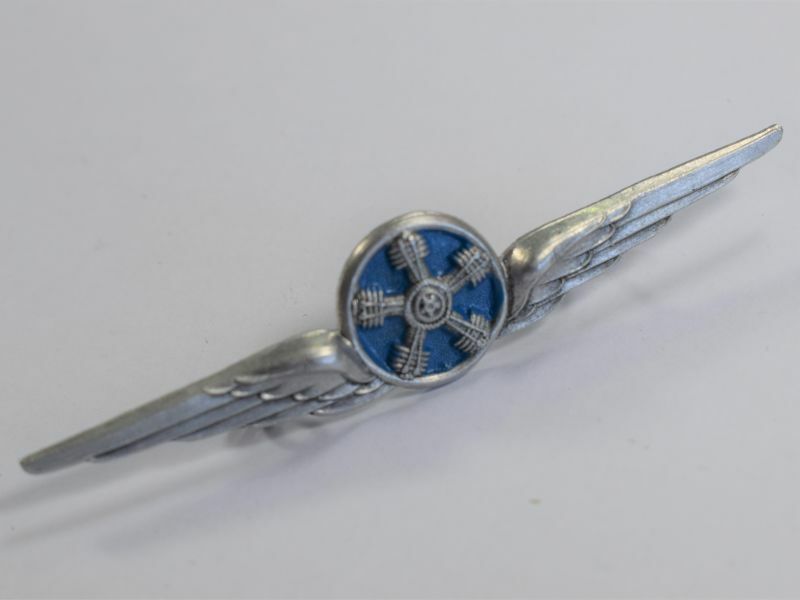 Pin Back bar for wear on dress jacket etc.